Two longtime celebrity performers will not make the biggest show of the year in China, perhaps because they were the bedfellows of officials who are on the outs with the current regime. General director of the Gala, Ha Wen, stated that “performers with moral stains and blemishes” would not be selected for the program, as reported by the Chinese Communist Party mouthpiece People’s Daily on Feb. 17. 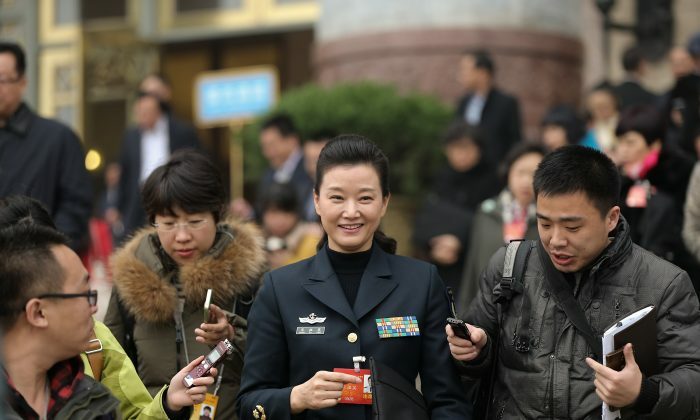 Song Zuying owed her 24-year-long tenure with the show to Jiang Zemin’s direct political patronage. 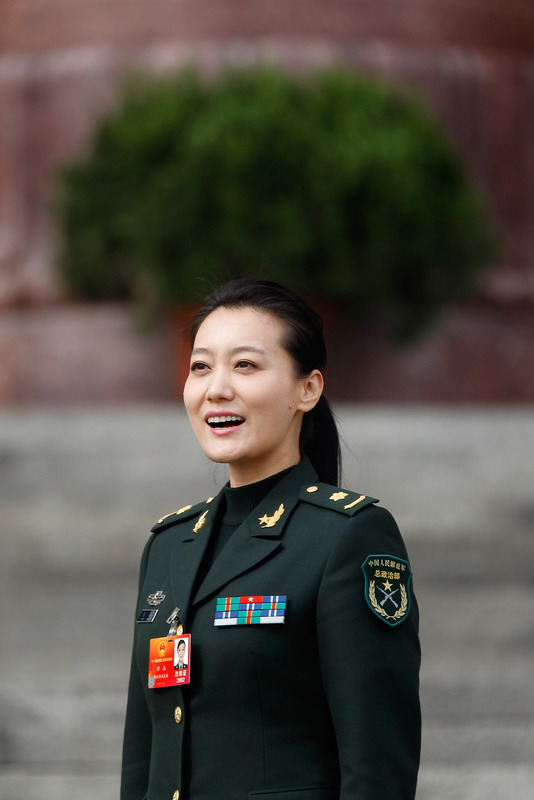 A popular theory, repeated in a recent article published by Zhou Xiaohui, an editor at Guangdong Public Security News, is that Song, who was abruptly excluded from performing at the 2014 Gala, owed her 24-yearlong tenure with the show and her position as a major general in the People’s Liberation Army to Jiang’s direct political patronage. Following mention of Song’s scheduled absence from the Gala, the People’s Daily report stated that “another regular performer,” Tan Jing, would not be performing either. Mentioning the two together has been taken in China as a hint that their sexual alliances were the reason for their being scratched. Tan, a Communist Party member who made her career in the Song and Dance Ensemble of the People’s Liberation Army, has faded from public view since early last year. It is rumored that the 37-year-old Tan is involved with the disciplinary investigation of one of her suspected lovers, Shen Weichen. A high-ranking communist official, Shen once served as group secretary of the China Association for Science and Technology. Zeng Qinghuai, brother of former Politburo member and staunch Jiang Zemin ally Zeng Qinghong, is also said to have kept Tan as a mistress. According to Zhou, the Chinese regime’s anti-corruption campaign provides the context for Song and Tan’s “dismissals” from their de facto positions. Current Party head Xi Jinping has used that campaign to uproot the deeply entrenched faction loyal to Jiang Zemin. Jiang Zemin’s long-time secretary has been accused in a state-run magazine of corruption.